Free Shipping on monthly, gift subscriptions and single items for orders shipped within the United States. Shipping charges are applied during checkout for International orders. Subscription orders are shipped 3-6 days after your order and will ship on the same monthly cycle each month. You will receive a delivery confirmation email once your monthly order has shipped. 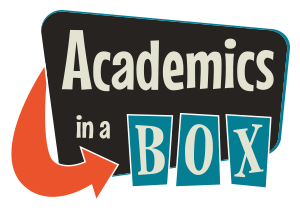 If you need to make any changes to your account, login to your account or by emailing support@AcademicsInABox.com. We’ll take care of it!